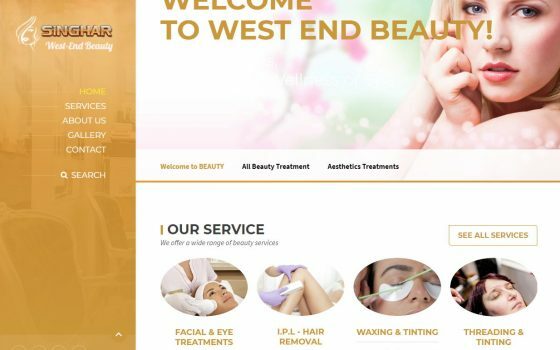 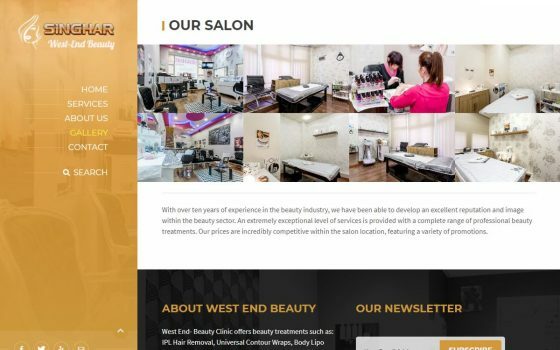 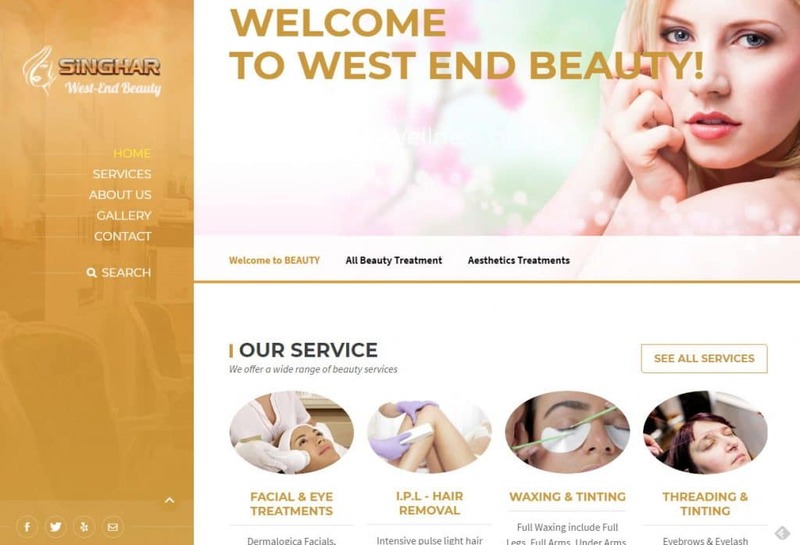 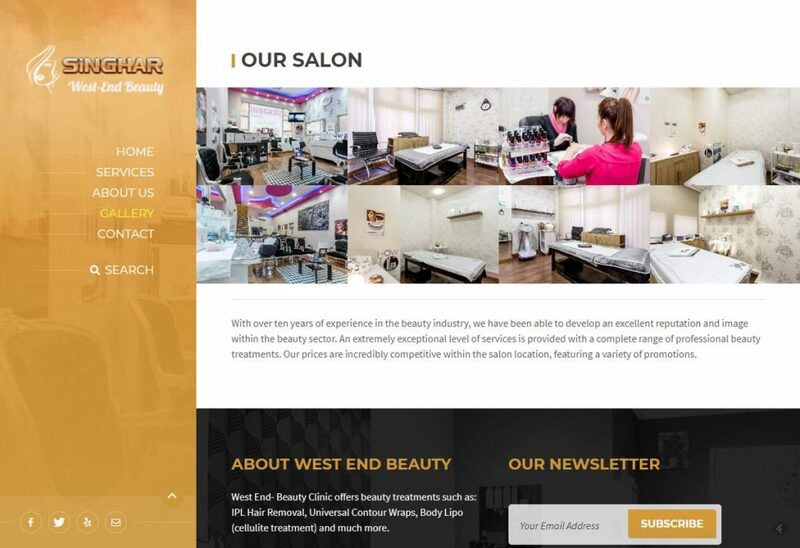 This exquisite Oxford Street business is now served by a website entirely made on WordPress, with a fresh and exciting look for anyone interested in grooming services in Central London. 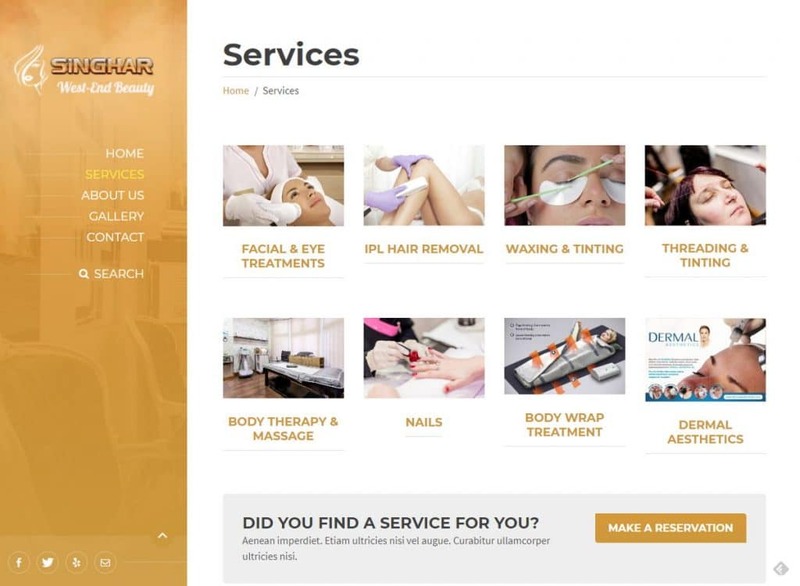 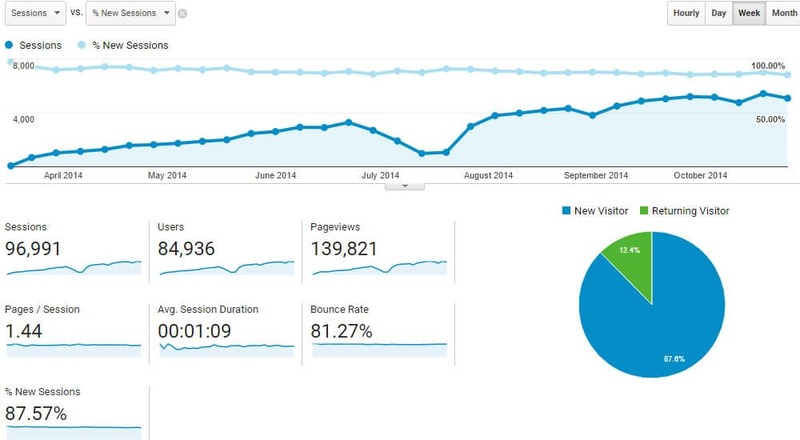 All the brand’s services are easily accessed right on the home page, with minimal effort on the side of the visitor. 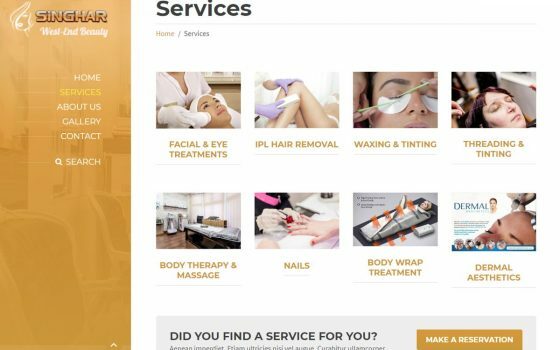 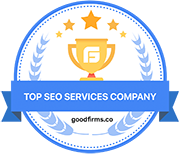 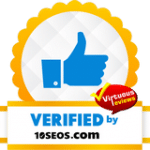 In addition, our team got the business a whole new range of loyal customers through a marketing campaign using discount coupon codes in the likes of Treatwell and Groupon.